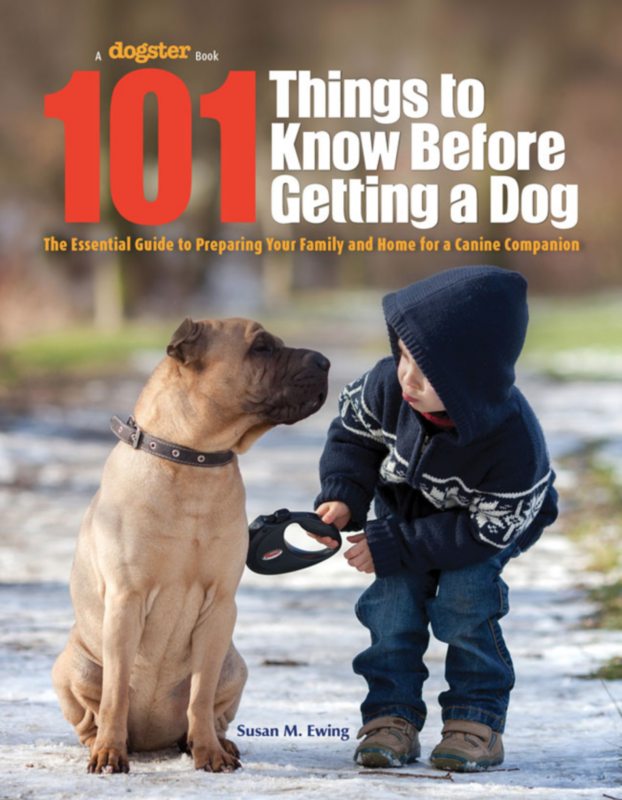 101 Things to Know Before Getting a Dog: The Essential Guide to Preparing Your Family and Home for a Canine Companion by Susan Ewing is a 2017 Maxwell Medallion winner under the reference book category. home and lifestyle and goes on to discuss the present and future requirements of feeding, grooming, training, healthcare, and much more to fully educate prospective new dog owners. 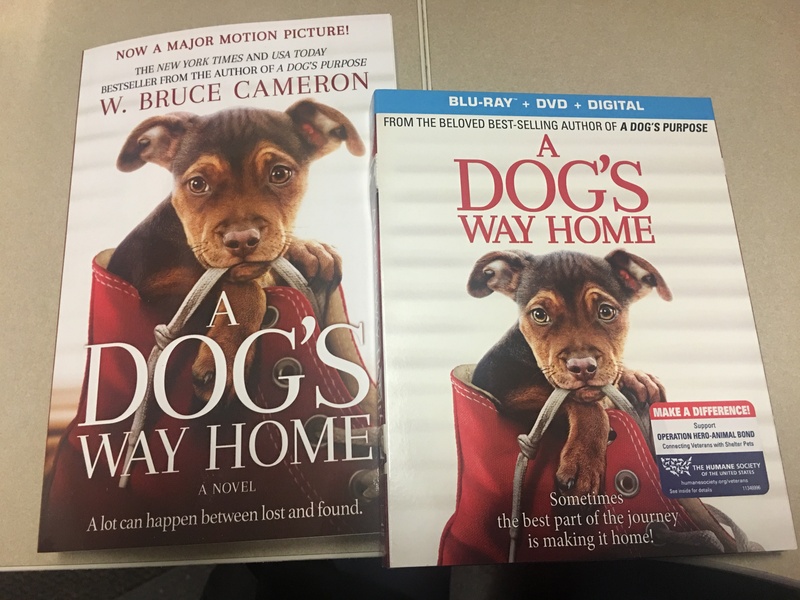 Susan Ewing has been “in dogs” for more than thirty-five years and has written close to a dozen dog books. She writes a bi-weekly pet column for the Post-Journal of Jamestown, New York, and has written for many national cat and dog publications. Her latest book, American Pit Bull Terrier, won a Maxwell Award from the Dog Writers’ Association of America (DWAA). She is a member of the American Society of Journalists and Authors, DWAA, and the Cat Writers’ Association, of which she is president. She lives in Jamestown, New York with her husband, Jim, and two Corgis, Rhiannon and Gael.